Although the amount of noise pollution generated by individual flights is going down, thanks to advances in technology, the sheer number of planes in the air means that the number of people impacted by the phenomenon has increased 14% since 2014 alone. 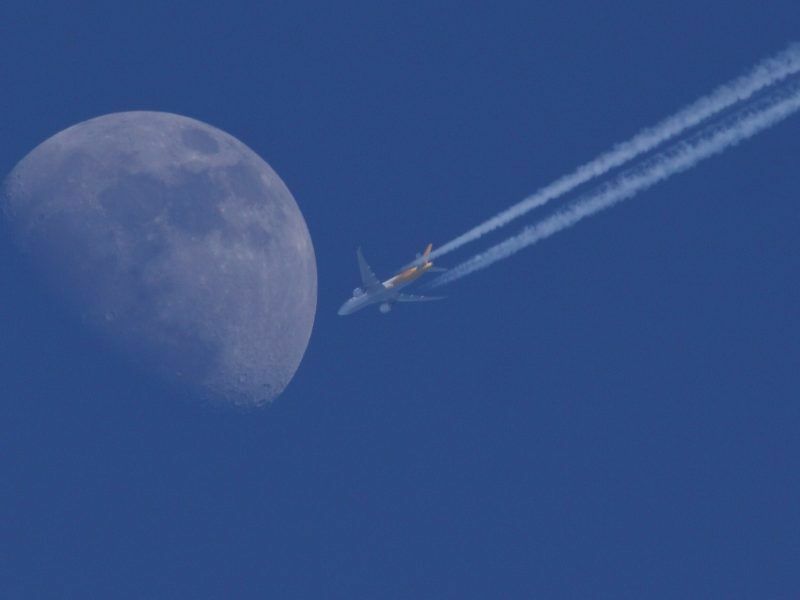 One EU official acknowledged that the “absolute impact of aviation is increasing” but added that new standards, particularly on noise levels and engine performance, are playing their part. The report itself warned that new technologies like supersonic and urban mobility aircraft “need to be carefully integrated into the aviation system” in order to avoid a rollback of environmental progress. EU transport chief Violeta Bulc said in a foreword to the aviation stocktake that “it is a priority that the future growth of aviation goes hand in hand with sustainability policies” and that “growth for the sake of growth cannot be an objective in itself”. Aviation currently accounts for 2-3% of global emissions and according to forecasts, the number of flights will increase by 42% by 2040. CO2 and NOX emissions could increase by at least 21% and 16%, respectively, in the same period. The EAER report puts a lot of faith in improved and new technology to bring the sector in line with climate commitments like the EU’s 2030 targets and the Paris Agreement. That includes better fuel consumption, so-called electrofuels, and using sustainable fuels, although the costs involved remain a barrier in the short term. One EU official confirmed that advanced fuels are about two to three times more expensive than conventional kerosene but added that there is no technical problem with their use. The EU’s carbon market system, the Emissions Trading Scheme (ETS), offers credits when sustainable fuels are used, but EU officials admitted that the current carbon price means that they are not yet enough to bridge the fuel cost gap. But the carbon price has increased and official figures show that aircraft operators now have to spend more on ETS allowances than before. In 2013, they had to make an €89 million outlay while in 2017 it was estimated to have increased to €189 million, some 0.3% of total operating costs. 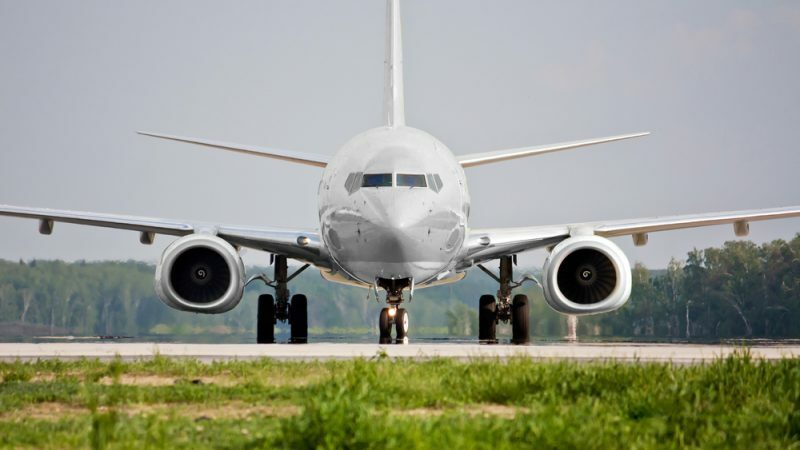 Aviation’s future relationship with the ETS is not totally clear though as a global offset scheme, known as Corsia, is due to come into full effect at the end of the next decade. 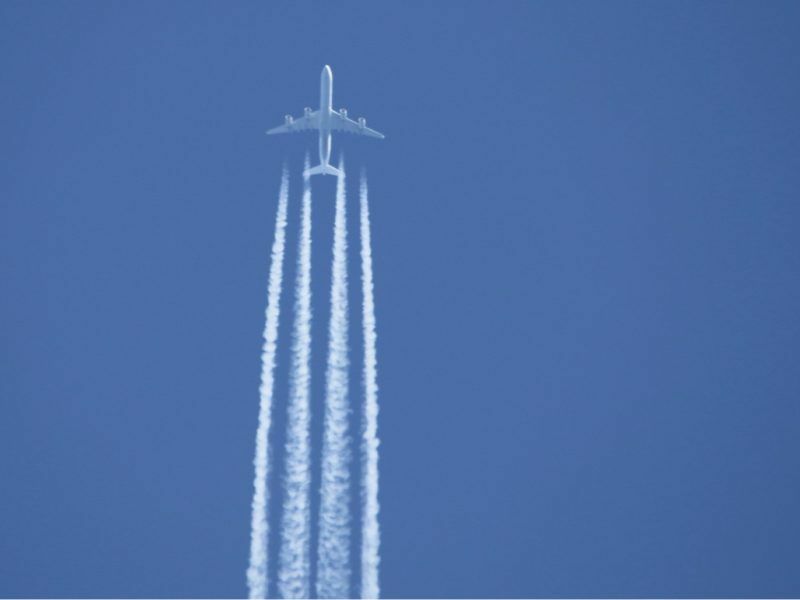 The European Commission will have to assess how to properly implement Corsia in Europe, whose goal is to effectively freeze aviation emissions at their 2020 levels, and ensure that there is “no backsliding on the Paris Agreement”, according to one EU official. 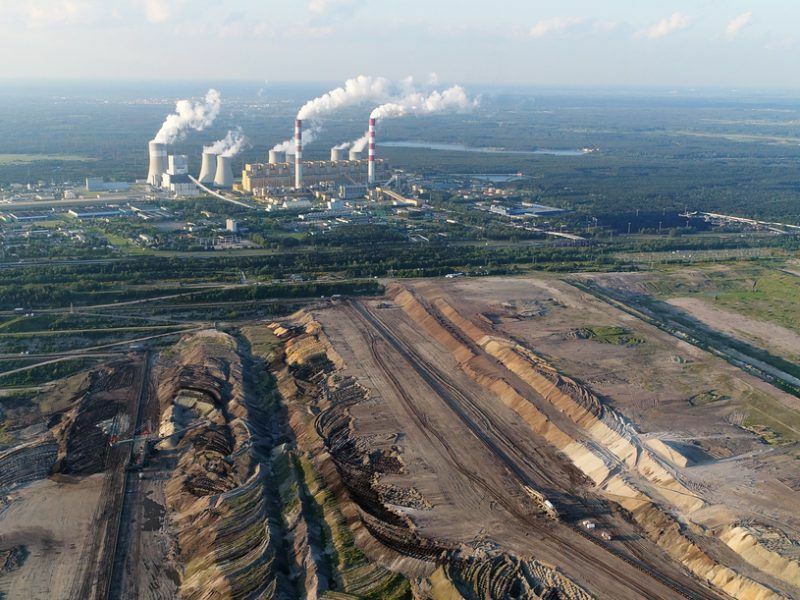 They added that the in-depth assessment, which will be made roughly one year after Corsia rules are applied, will take into account the EU’s 2050 climate strategy. In any case, the ETS will continue to apply as normal. Airlines are already concerned that they will hit difficulties in keeping track of their emissions under two separate schemes, although experts insist that sophisticated monitoring software means it will not present a barrier. ICAO’s proposed offsetting scheme for aviation emissions, known as CORSIA, will cover a mere 6% of projected CO2 emissions accumulated to 2050, writes Bill Hemmings, saying CORSIA fails the Paris Agreement test miserably. Missing from this article is … who is causing this remarkable increase in flights? The answer (of course) is people going on holidays, weekend breaks etc etc. & in response to the question “so Mr Parr how often do you use the plane to go on hols” the answer is not in the last 5 years and I have no plans in the future. I flew once last year – on business and have no plans to do so this year. The politicos need to tell EU citizens some hard truths. The expansion of flights cannot continue because of both the pollution caused and the impact on climate change. However, given the invertebrate nature of most politicos, they are functionally incapable of such action. So dear citizens, as the planet fries and if you want to know who is truly to blame “you need only look in a mirror”. Oh I know you can blame the airlines and all those ads for holidays etc – all so tempting coupled to special offers. But you have seen the news, you know the plant is almost toast – but like the junkie & one last fix – you just can’t stop – can you?